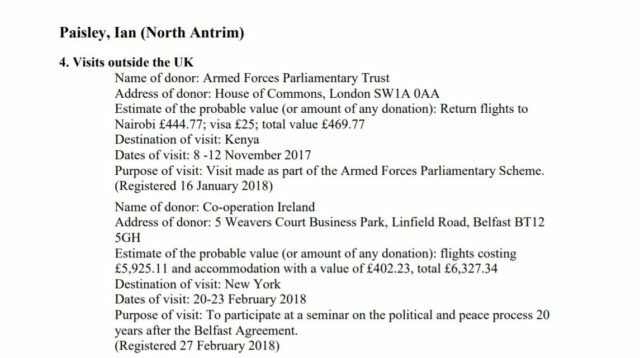 According to the House of Commons register of interests, he received £6,327.34 to cover a £5,925.11 flight and £402.23 for accommodation from the peace building charity Cooperation Ireland. 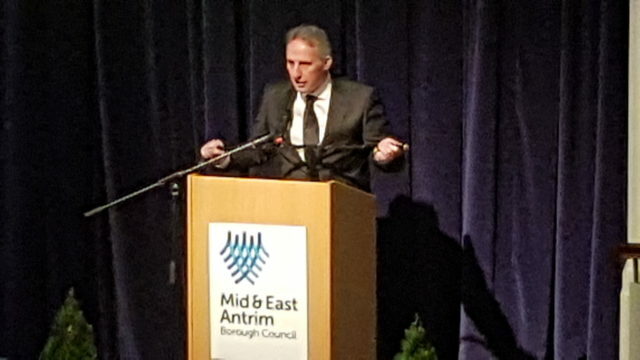 The newspaper also reported that others who attended the New York event, including Ireland’s deputy premier Simon Coveney flew economy on the budget airline Norwegian Air. His expenses were covered by the Irish Government.